Our Associations - SUPERIOR AUCTION & APPRAISAL LLC. Beland holds degrees and certificates from the Missouri Auction School in Kansas City, MO, Indiana University in Bloomington, Indiana (CAI), Certified Appraiser's Guild of America in Dallas, Texas (CAGA), an associate's degree in Supervisory Management from Northeast Wisconsin Technical College, and a Certified Estate Specialist (CES) designation from the Auction Marketing Institute (AMI). The company celebrated their 20th year in 2015, and is a strong advocate of promoting professionalism in the auction industry. ...promotes the auction method of marketing and enhances the professionalism of its practitioners. Founded in 1948, the NAA continues to build on 50 years of excellence. Approximately 6,000 NAA professionals internationally subscribe to a strict Code of Ethics, ensuring you a positive and worry-free sale experience. 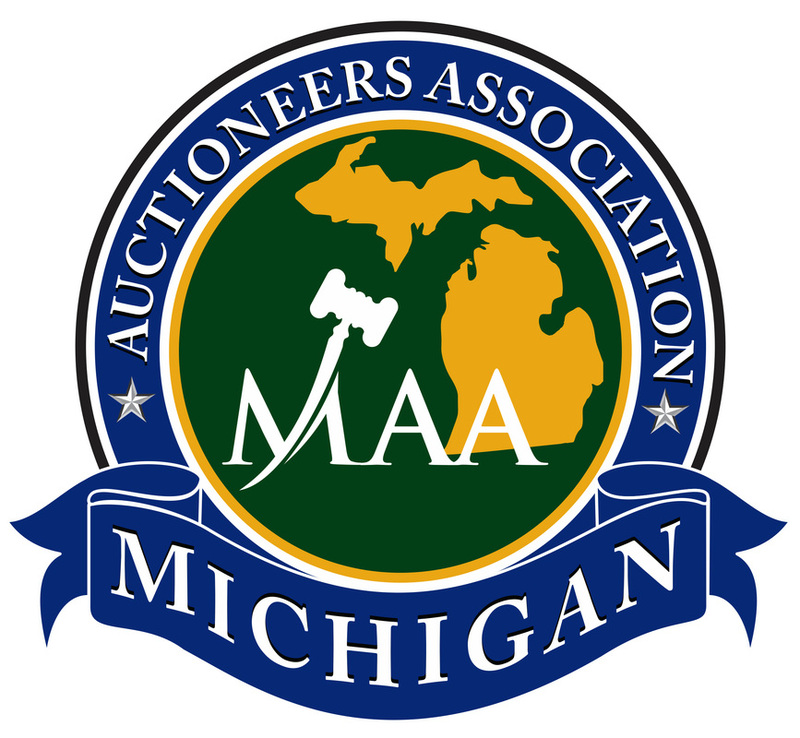 ...a non-profit professional Wisconsin corporation/trade association that exists for the purpose of promoting the growth and professionalism of the auction method of marketing and Auctioneering in the State of Wisconsin. ...represents the interests of Auctioneers and provides a forum for networking and sharing ideas and experiences. ...a professional accrediting organization providing certification of personal property appraisers. With members in 49 states and 6 Canadian Provinces, the Certified Appraisers Guild of America is North America's # 1 trainer of personal property appraisers. On an annual basis, it trains more personal property appraisers than any other organization in North America. The Guild has been instrumental in helping to standardize the personal property appraisal profession. The members of the Certified Appraisers Guild form a network of valuable appraisal contacts throughout the United States and Canada. ... advanced education in exactly how to deal with the settling of estates, from working with family members to dealing with lawyers and accountants. All aspects of the settling of the estate can be handled appropriately to the benefit of estate executors. 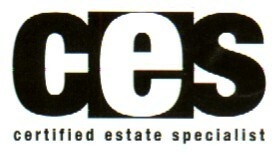 Certified Estate Specialists are accustomed to dealing with other professionals, such as CPA's, tax attorney's, financial planners and family lawyers and are familiar with the legal requirements and restrictions on their geographic areas. ... The Certified Auctioneers Institute has been helping auctioneers discover their potential for nearly 30 years. 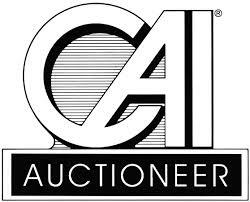 Auctioneers with the CAI designation are part of an extraordinary network of exemplary auctioneers in the auction industry. Awarded by the Auction Marketing Institute, auctioneers who have the Certified Auctioneers Institute (CAI) designation hold the highest designation awarded in the auction industry. The CAI program is an executive development course taught over three years in one-week sessions at Indiana University's main campus in Bloomington. Instructors for the course are Indiana University business faculty, leading auctioneers in the United States and professionals who serve the industry. Qualify for admission to the program by having a minimum of two years experience in the auction industry. Designed for decision makers in auction firms, the curriculum includes technology for auctioneers, management, finance, marketing, advertising, accounting, auctioning real estate and personal property, law, ethics, negotiating and presentation skills. ... a non-profit, educational, international organization founded in 1976. The primary objectives of the NFLCC are to foster an awareness of fishing tackle collecting as a hobby and to assist members in the location, identification, and trading of vintage fishing-related equipment.